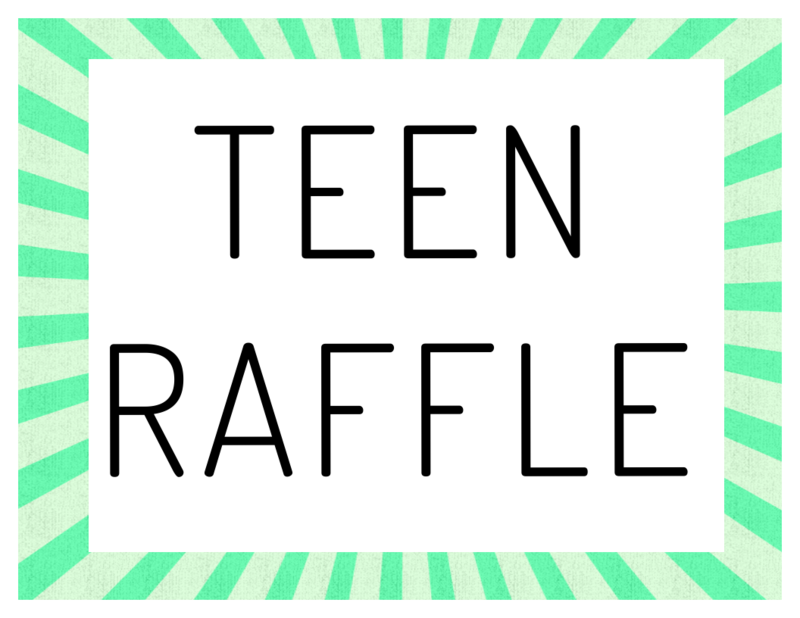 Interested in entering our raffle for teens in grades 6-12? Check out the Teen Area at the library through November 1st - November 30th to participate! 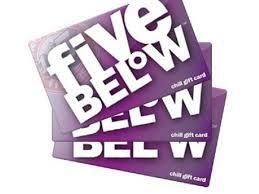 A $20 Gift Card to Five Below! Winners will be picked and contacted on Friday, November 30th.